A gift for you my readers! 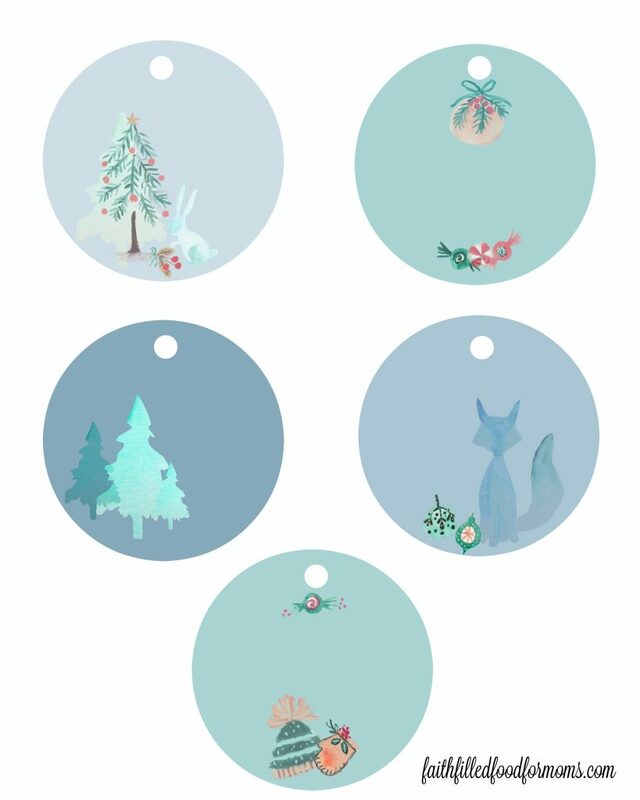 Free Printable Christmas gift tags you can print and use as much as you like! Be sure and print out on card stock so that they are nice and sturdy. Also if you want a little more glitter there are some super fun glitter goodies you can order to make these even more super fun! I especially love the super fine glitter. It looks like snow! Simply right click, download and print! I’m going to use these for a Holiday Open House. We just moved to Minneapolis to plant a church and are using this as an opportunity to build relationships before our launch in 2017. Thanks for creating such a great printable for free! How wonderful Justin! You are so welcome! I pray many blessings on your preparation and planning for the church plant! May God be glorified and lifted up and may many come to know Him and His great mercy and love. Have a blessed Christmas!